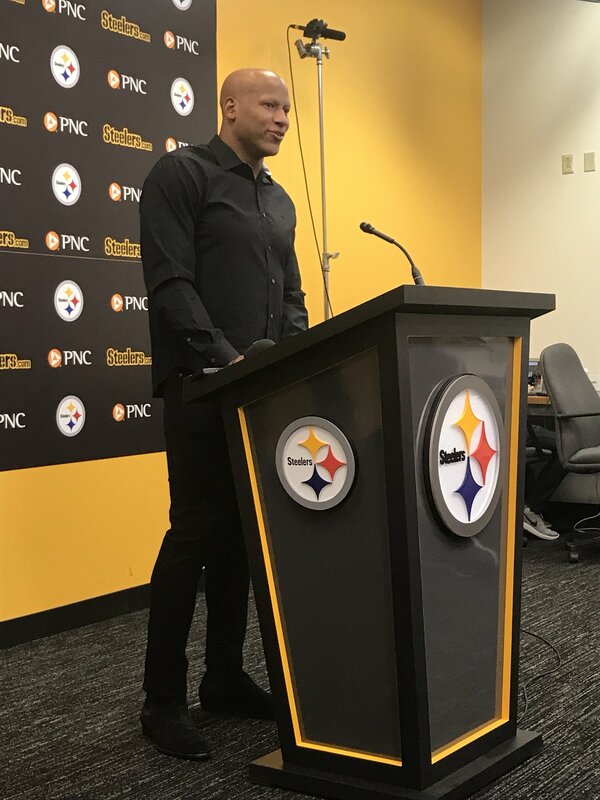 Ryan Shazier took the podium following the Steelers practice on Wednesday for the first time since his devastating injury against the Bengals. He started by thanking everyone that has taken care of him, prayed for him, or had any part in his recovery process. “To the Steeler Nation, I just want to say thanks for all the prayers. I could really feel them during rehab,” Shazier said in closing of his thank yous. The first question presented to Shazier was whether he would be able to, or planned to play football again. When asked if he ever has any bad days, he said he would be lying if he said he didn’t ever have any. But that out of 100 days ‘3 would be neutral and 2 would be bad’. He said on the bad days he just spends time by himself and might find a little more time for some video games but he’s right back at it the next day. He said even at the moment he was injured he still believed in the best case scenario. Even without feelings in his legs at that moment. ESPN’s Jeremy Fowler asked Shazier of his next milestone that he hopes to accomplish. Shazier talked about how uplifting it was to hear the crowds reaction when he’s been involved at Steelers, or Penguins games. He said that it makes him feel involved still, and it helps push him to keep going in a positive direction. “I’m not going to say I surprised myself, but I’m doing a lot better than I expected at first. 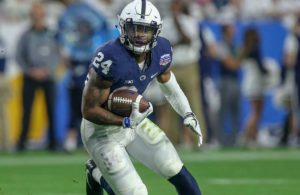 Since his injury he has been working with the Steelers coaches and scouting department to do whatever he possibly can to help the team. He said he intends to keep on helping in any way possible, but that the team hasn’t figured out a definite role for the upcoming season. The road seems to be very long, but counting out Shazier seems like the very last thing anyone should do. We here at Steeler Nation will continue to support and pray for him. 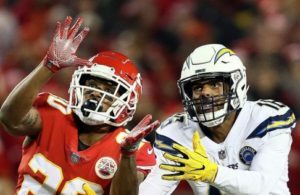 Next Story → Are things looking up for Steelers’ CBs with new leader Joe Haden?